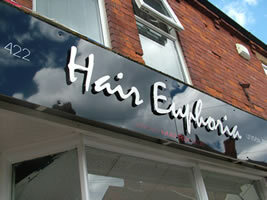 Welcome to Hair Euphoria Unisex Hair salon.Established for over 10 years in the popular seaside town of Sutton On Sea we pride ourselves in providing "Styles for Everyone".We have been providing unisex hair styling for the surrounding east coast towns such as Mablethorpe,Skegness and Louth.Have a look around our website and follow us on Facebook and Twitter.If you like what you see give us a ring and will will be happy to arrange a suitable appointment. 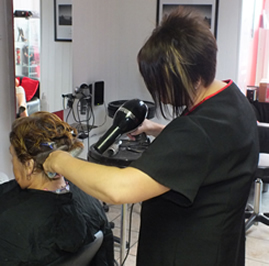 With over 30 years combined experience in the hairdressing industry our staff can cater for any style or design. 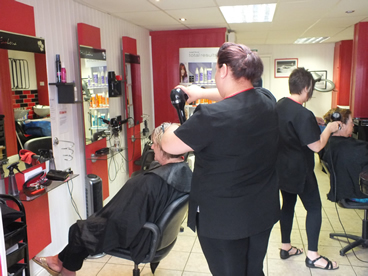 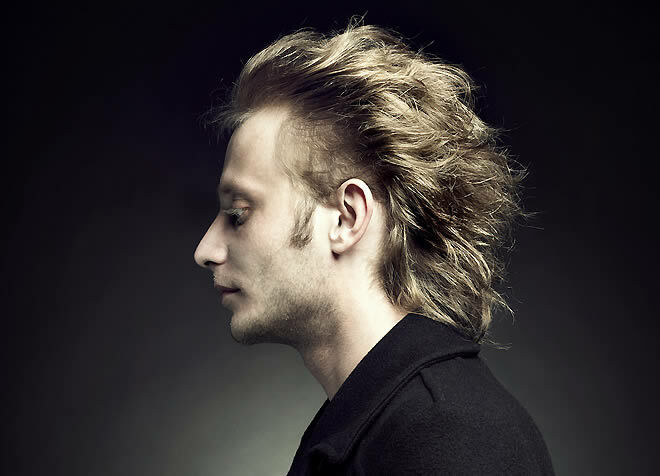 There is something for everybody at Hair Euphoria. 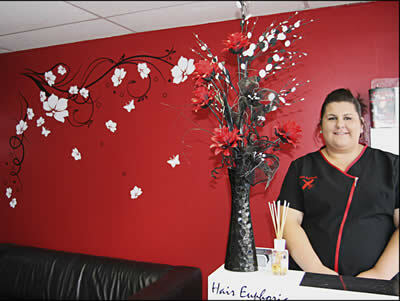 Hair Euphoria was first established over 10 years ago and have a loyal customer clientele who have grown with us. 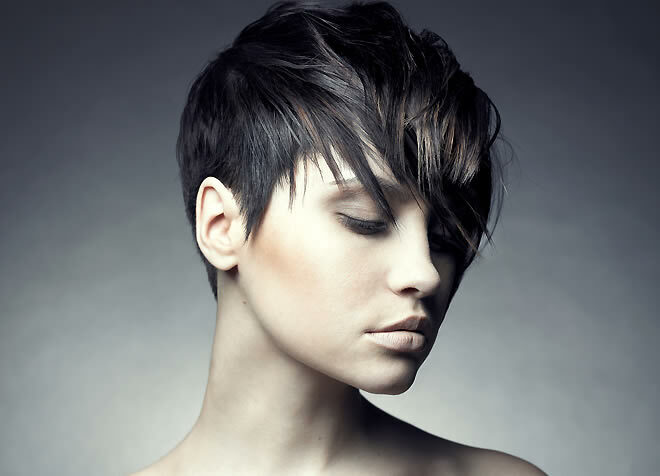 We provide a basic cut right through to that special occasion style that will compliment the day. 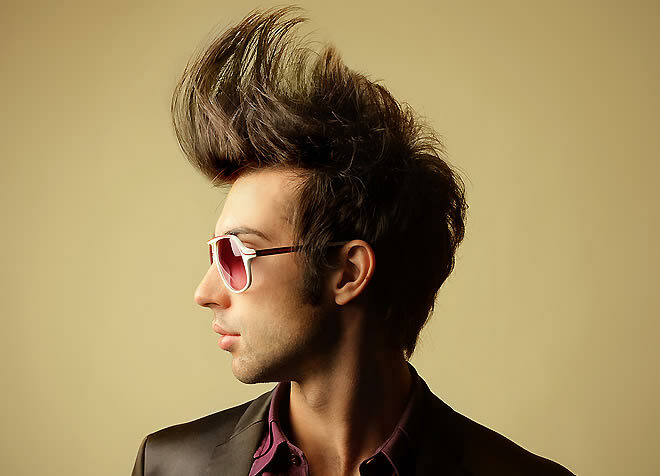 Feel free to browse our Price List prior to your visit to Hair Euphoria. 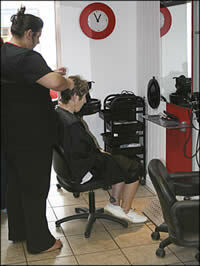 Book your appointment with one of our hair stylists today. 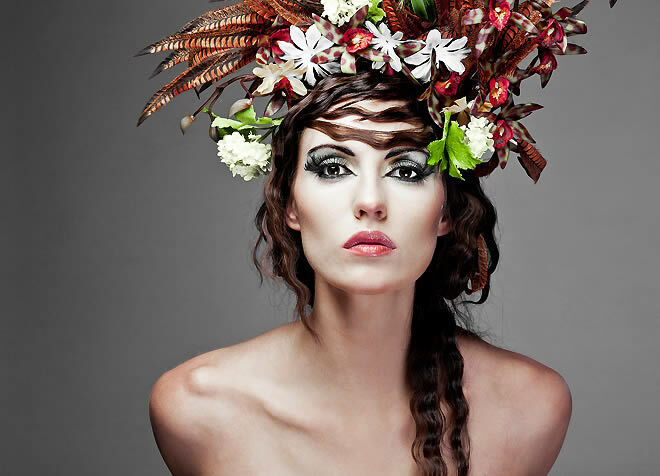 Here at Hair Euphoria we can offer hairstyles for that special occasion, be it a wedding, party or any celebration. 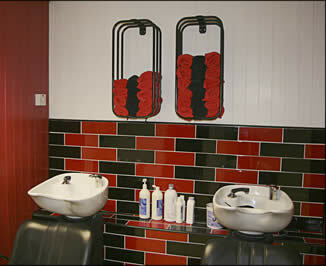 Please ask for details in the salon. 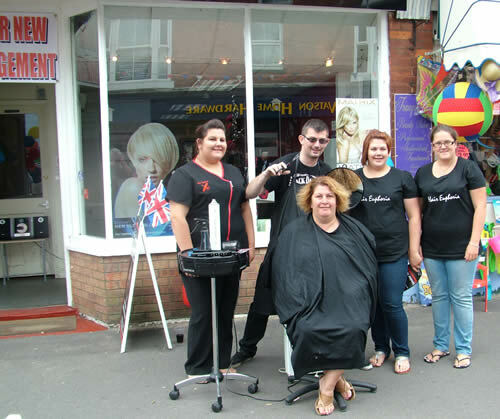 On the 29th July 2012 Hair Euphoria had a grand reopening on the day of Sutton-on-Sea Carnival, lots of people joined us in our celebrations and had a hair cut at the same time.